Beginning of December, I packed up and headed to Rivera Maya, Mexico. Well maybe just packed up for the week :). 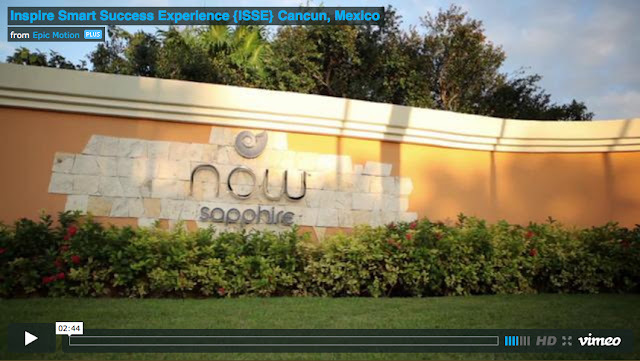 I attended Inspire Smart Success' final Inspire Smart Success Experience of the year at Now Sapphire Rivera Cancun. I am currently having withdrawal symptoms! I learned from some of the industry's innovate professionals, made great new friends, laughed THIS ----------- much and enjoyed the moments of relaxation. I'm working on a post to share with you all on the highlights of the conference. For now, I leave you with a sneak peek! 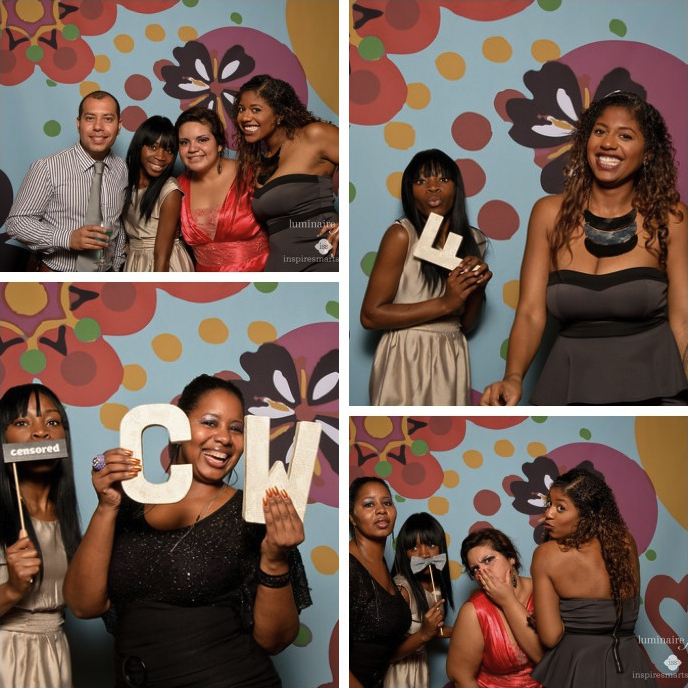 Check out the photos of the fun Fotobooth from Luminaire Foto. We had such a great time with the uber cute background and props! Be sure to click below to view Epic Motion's conference trailer!